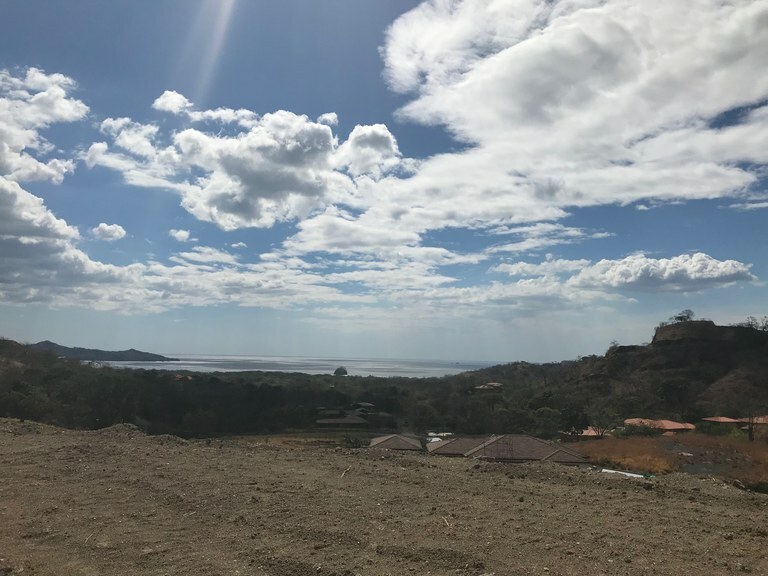 Amazing ocean views from one of the few 2-story homes able to be built in the Dos Rios section of Mar Vista in Playa Flamingo. Here in the sought after gated community of Mar Vista in Playa Flamingo is on of the most affordable ocean view building sites available. Only a few properties in the Dos Rios section are able to be two stories and this is one of them. Enjoy spectacular ocean views from lot #58 measuring 494 m2 giving you plenty of room to build your dream home. This a private parcel with green space along the side. Having the K-12 La Paz School on site, Mar Vista has the unique opportunity for lucrative rental opportunities making this a perfect spot for vacation or living. 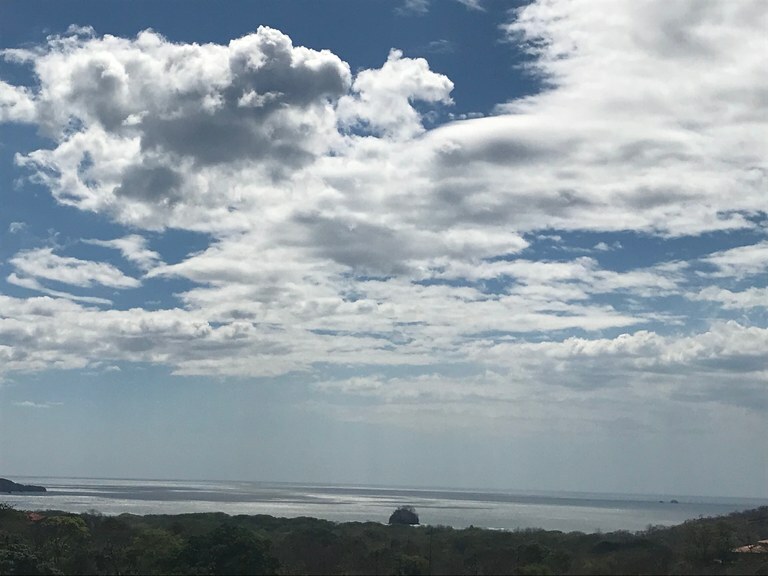 Amazing ocean views from one of the few 2-story homes able to be built in the Dos Rios section of Mar Vista in Playa Flamingo. 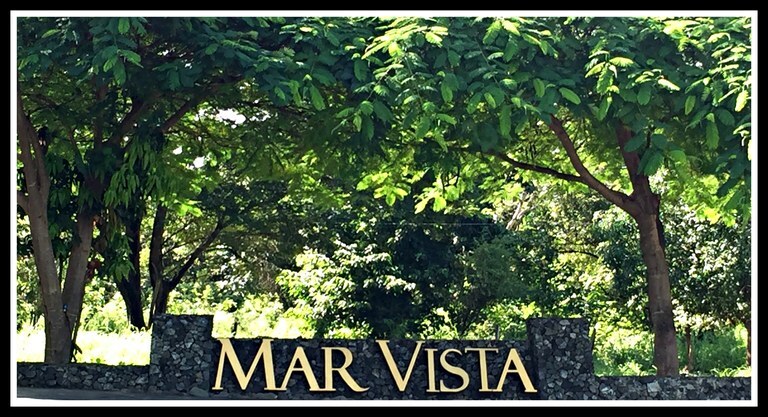 Here in the sought after gated community of Mar Vista in Playa Flamingo is on of the most affordable ocean view building sites available. 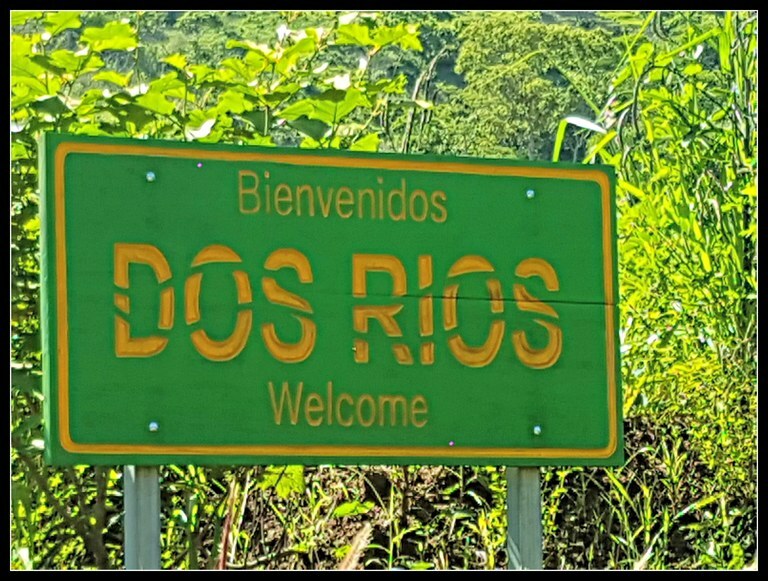 Only a few properties in the Dos Rios section are able to be two stories and this is one of them. 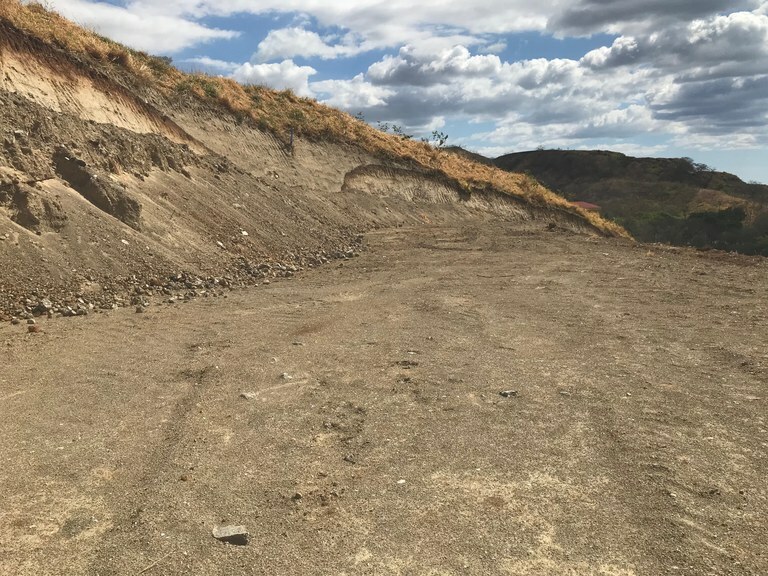 Enjoy spectacular ocean views from lot #58 measuring 494 m2 giving you plenty of room to build your dream home. This a private parcel with green space along the side. Having the K-12 La Paz School on site, Mar Vista has the unique opportunity for lucrative rental opportunities making this a perfect spot for vacation or living. 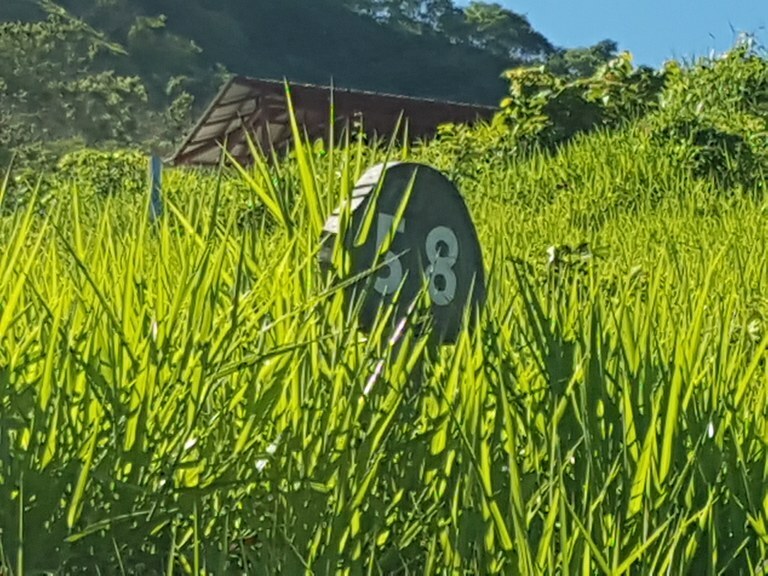 Mar Vista is a 900 acre, 24/7 gated community located in Playa Flamingo, Costa Rica overlooking the world renowned beaches of Playa Brasilito and Conchal. 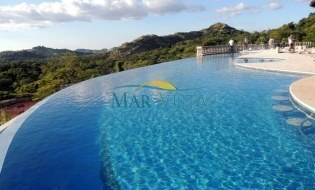 Mar Vista has been established for over 10 years and are the leaders of development in Costa Rica. 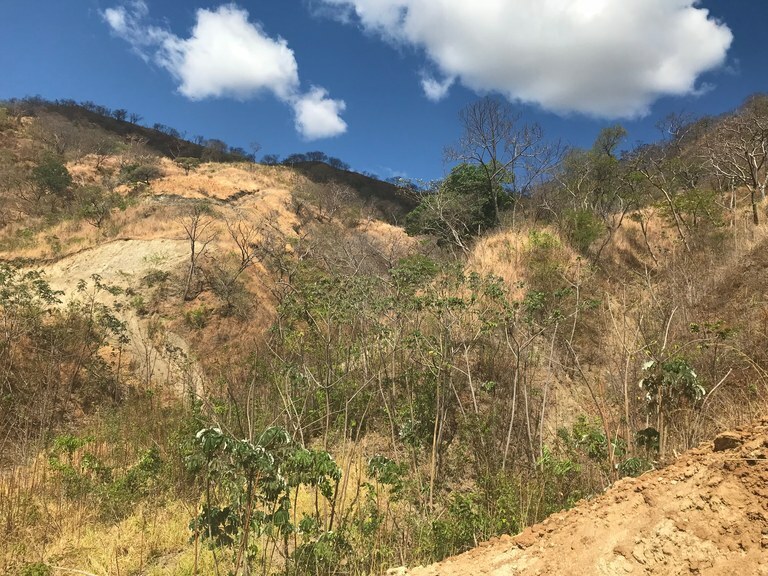 Our solid infrastructure includes water, paved roads with a gutter system, underground utilities and most importantly our own water. Mar Vista has enough water to cover 2 ½ times the entire project and has never had to put in restrictions. Amenities include clay tennis courts with a pro on-site and a full service restaurant complete with a swim up bar and infinity pool and a full sunset view all year long. Safe and conveniently located just a 2 minute drive to beaches and shopping Mar Vista offers it all. Playa Flamingo is one of Costa Rica's most popular beaches with fine white sand. It has pristine clear blue waters, lagoons, vegetation and abundance of activities. The Playa Flamingo area offers a wide variety of secluded beaches and lagoons due to the mountain formations reaching into the sea. It features close-by hotels, lodging, luxury homes, entertainment, water, land and leisure activities. Your dreams can come true in this little spot of paradise.